Back in 2009 I got a chance to be up close and personal with these machines and I was completely hooked. I’ve mentioned before my FIL drives them in Swanage. 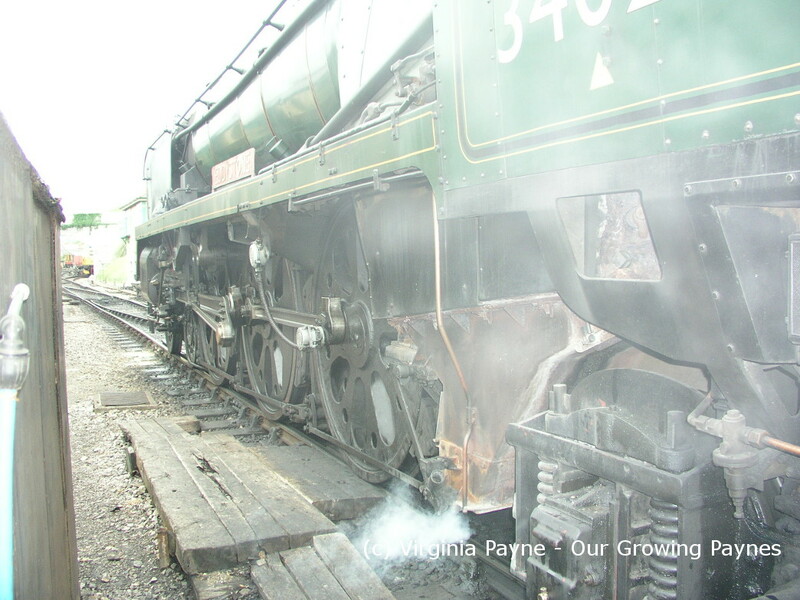 I’ve been lucky to have a couple of footplate rides and to be behind the scenes. Even better, I got to help paint one! The M7 was part of the exhibits at the Eastleigh show and it needed to be painted beforehand so all hands on deck. I was all chuffed until I saw I missed a couple of spots when I was behind it at Eastleigh. Shiny wet black paint hides a multitude of sins until it dries. Sigh. But it was really fun being part of the process. They had it at the show going back and forth a bit for people to ride in. Now they did give an option for people to pay £5 to get in early to take pictures without pesky (me) people getting in the way. I was amazed at how many people didn’t do that! And boy were they cranky! But my soon to be husband was showing me how things worked and what the different configurations meant. And as I love to know how things work I had a lot of questions. Oh dear. 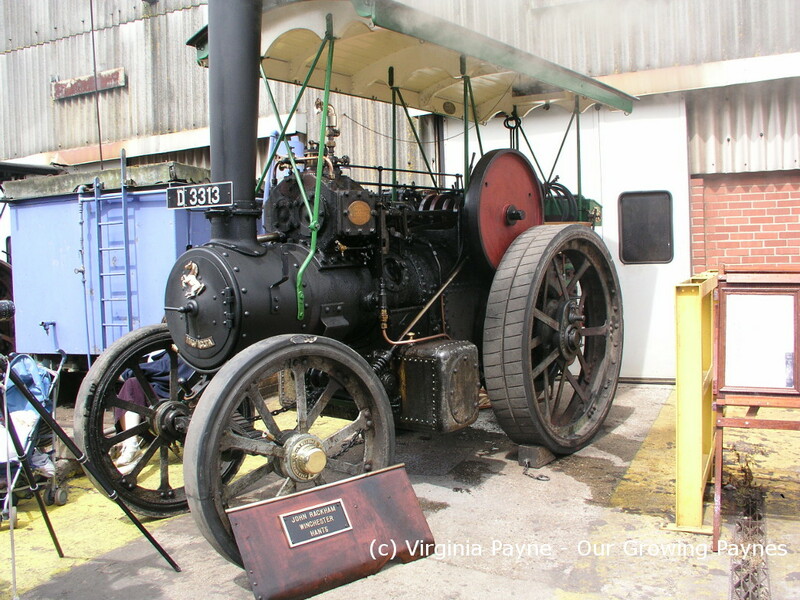 They even had some really old steam engines on display which were quite fascinating. 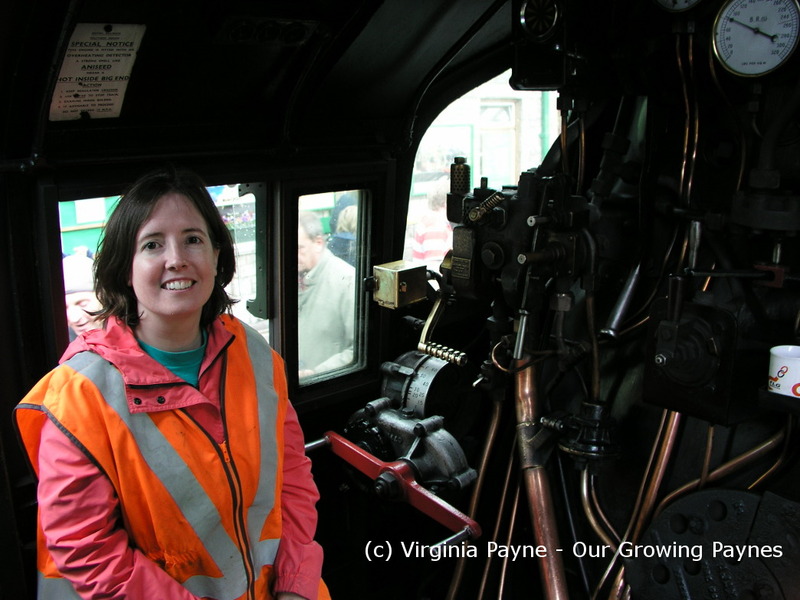 I was excited about having my first footplate ride back in Swanage. The teams that drive the steam trains are so impressive. There are years of working your way up to being fireman then driver and the knowledge is very extensive. Being a fireman isn’t just shoveling the coal in. 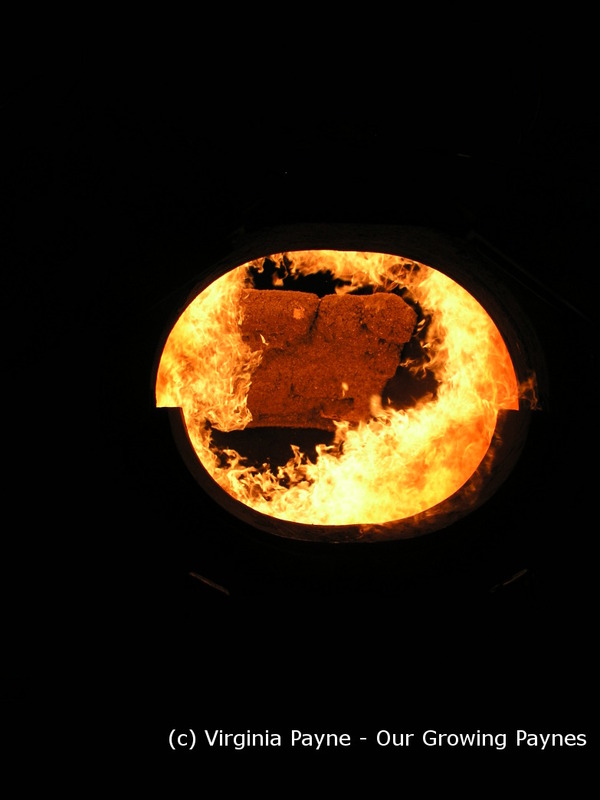 You have to know how to read the fire. And all the dials and wheels aren’t for show. The slightest adjustment can mean a lot. 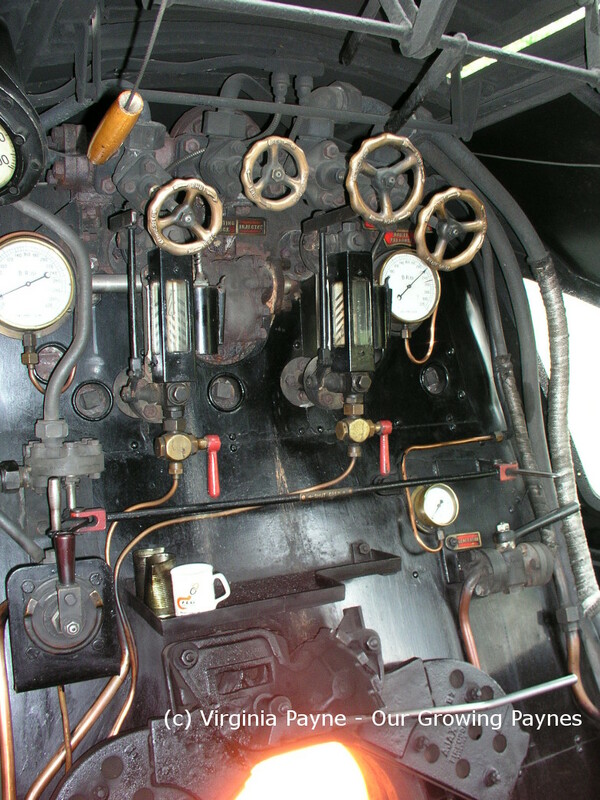 When the Mallard set the record it must have been something else to be on the footplate. You are limited on the Swanage line to how fast you can go and I felt like I was flying! We were going a fraction of what the Mallard went. The fireman must have been ready to just fall over at the end. Of course the ride had to come to an end. I wanted to go again but you mustn’t be greedy. 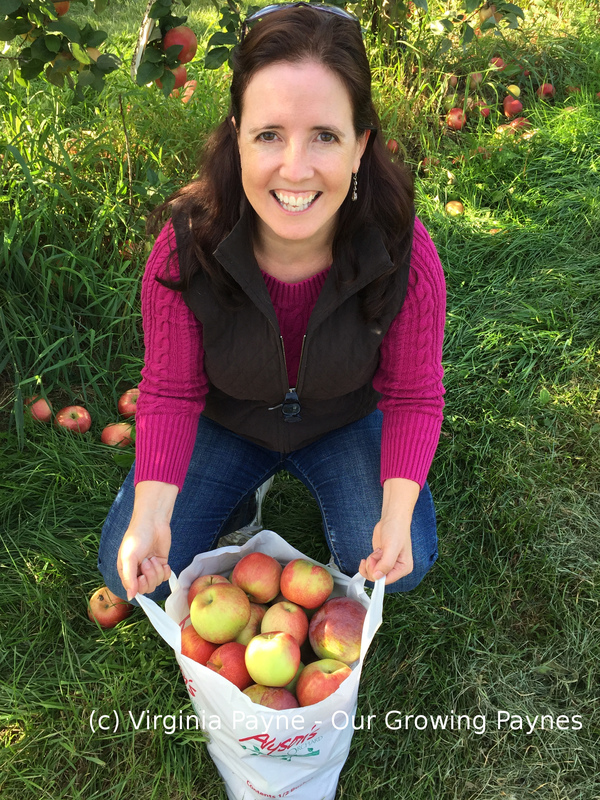 🙂 I did get to have my picture taken for prosperity. If you haven’t been to Swanage it is well worth the visit. Here is the information for the Steam Gala. 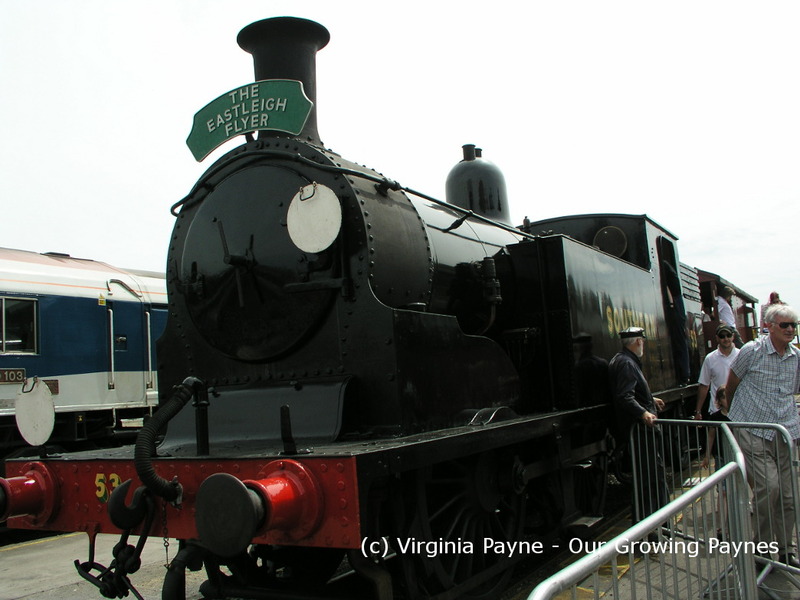 This entry was posted in travel and tagged M7, old steam engines, steam, steam gala, steam train, swanage, train, transportation. Bookmark the permalink. Looks like a fun time. I remember you talking about this before 🙂 Glad you got to go this time!